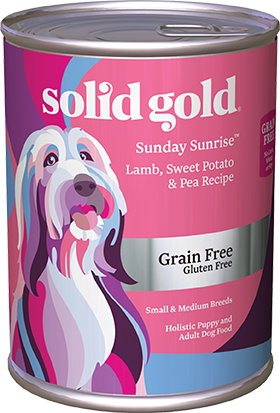 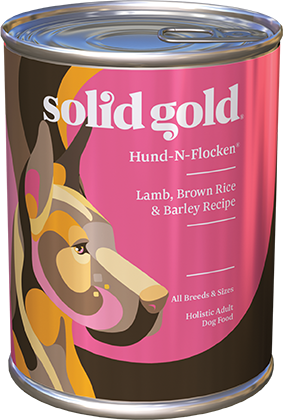 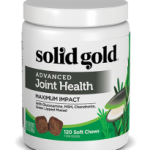 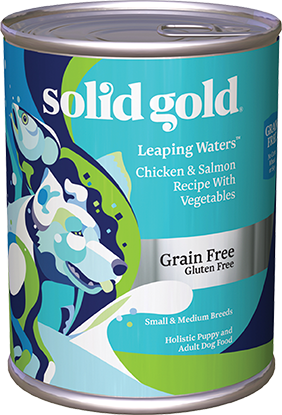 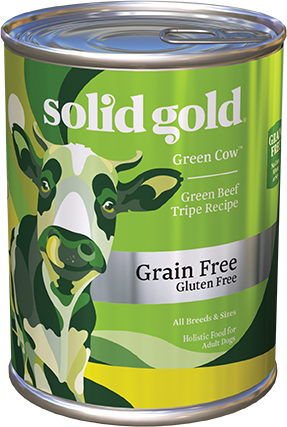 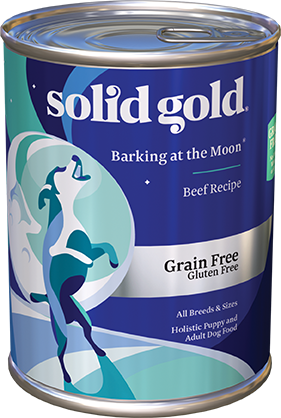 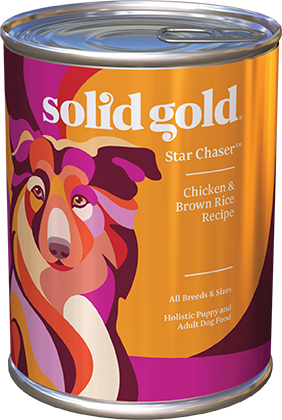 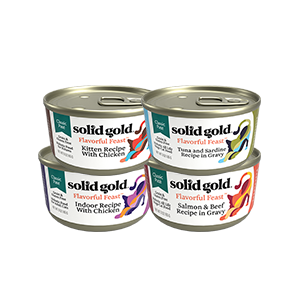 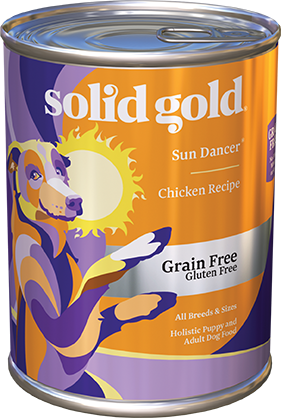 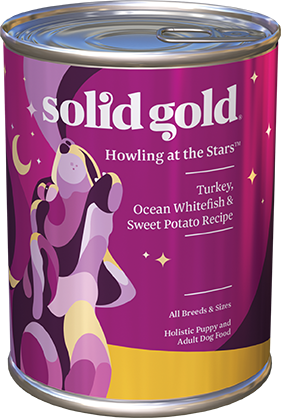 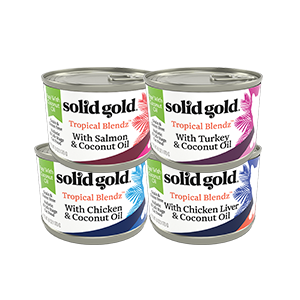 Grain and gluten free canned food for dogs. 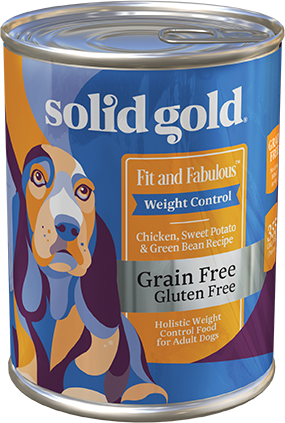 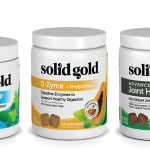 Grain and gluten free canned food for weight management. 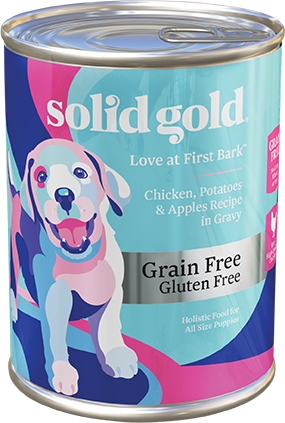 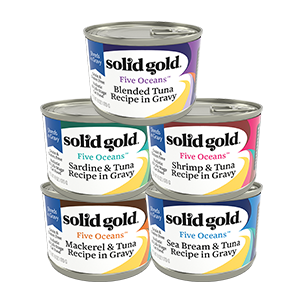 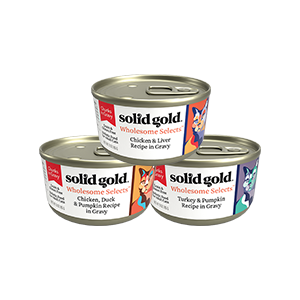 Grain and gluten free canned food for puppies.